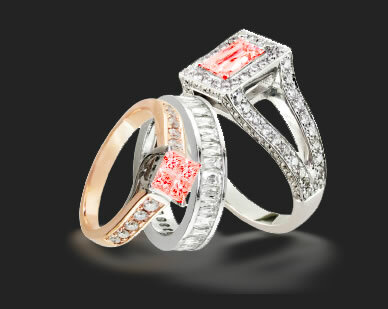 Red Diamond Buyer- buyer / seller red diamond, fancy red diamond, intense red diamond, vivid red diamond all bought. SELL US YOUR UNWANTED DIAMONDS MOST SIZES, SHAPES OR CONDITIONS. Click to Obtain a Reliability Report From The Better Busuness Bureau. www.diamondseller.com are trademarks of Ben-Dannnie Inc.All rights reserved.